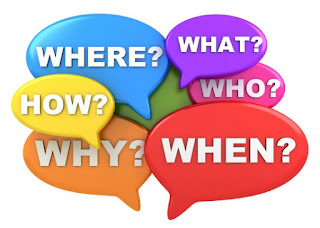 Ever since my diagnosis almost 14 years ago, I’ve been on a single-minded quest seeking not only the cure for the scourge that afflicts me but also answers the intangibles of my disease – the how’s, why’s, and where’s of my predicament. More precisely, just how did I get sick, why did I amongst the masses get stricken with this dreaded creeping paralysis, and just where might I have picked up this curse. Inscrutable questions, yes, and queries a wiser soul would probably have best left undisturbed, but despite my knowing better I have never been able to stop my mind from pondering these imponderables. 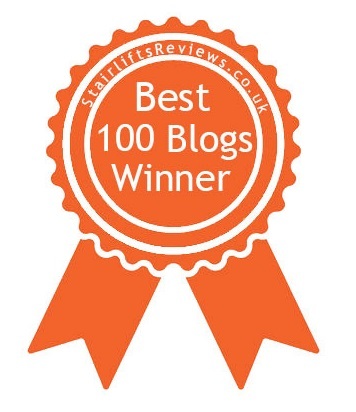 I can now breathlessly report, dear readers, that my seemingly quixotic mission to unearth truths that I feared might very well be beyond comprehension has finally been rewarded, the answers now mine – and from the unlikeliest of sources. Before I reveal these precious gems of knowledge, these nuggets of illumination, please allow me some exposition, without which I’m not sure the full magnitude of my discoveries can be appreciated. I’ve always had a knack for attracting eccentrics into my life, a strange type of gravity that has kept my existence full of oddballs, characters, and cranks. They're almost always of the benign variety, unconventional creatures whose quirks have much more often been a source of delight than offense, whose idiosyncrasies have imbued my time on earth with welcome bursts of color and verve. Who needs normal? Normal is boring. Why just have a peanut butter sandwich when the addition of a few slices of banana can make all the difference between banal and splendiferous. So, bananas it is! I suppose the roots of my appeal to those who are somewhat off kilter may lie in the fact that my family is chock full of endearing kooks of all varieties, from the full on nutso to those with quieter quirks. In my formative years I spent much of my time with an aunt who was practically a shut in, a woman who had retreated from the world at large and instead, with her vivid imagination, created one of her own; a realm full of magic incantations and mystical powers in which, it seemed to my young mind, absolutely anything was possible. In fact, I'm still half expecting the massive and all-powerful robot that she promised was going to be delivered decades ago to arrive at my door any day now. As my aunt would almost certainly say, "Malika Malika Woo, Make It Come True!". My paternal grandfather was a gangster during prohibition, and my paternal grandmother a larger-than-life figure whose presence filled any room to bursting. She had a massive personality and could be wildly generous, wickedly narcissistic, wonderfully charming, and willfully infuriating all in the space of a single sentence. I adored her, though at times I wanted to run her over with my car. And this is just a tiny taste of the family milieu in which I grew up, a roiling jumble of the wacky, goofy, and kooky, an environment that left me with a high tolerance for eccentricity and quite comfortable with those who trickle just a bit wide – perhaps even more so than with those whose existence stays well within the lines. With that bit of explanation out of the way, please allow me to introduce to you the woman who cuts my hair, Muntha, who is quite unique among New York City hairdressers. Back when I was healthy and working in the music industry, it was practically de rigueur for me to get my hair cut in one of the many trendy New York City hair salons, which all seemed staffed from stem to stern with the fashionable and fabulous. The women who styled my hair almost always had exotic Eastern European accents and legs that were longer than some of the compound sentences I’ve used in this essay. I never felt comfortable surrounded by the fashionista hair styling brigades, and back then, when haircut time rolled around I’d often find myself filled with a combination of panic and dread. These feelings were only compounded when I got sick and started getting visibly disabled, as I could imagine myself limping through the salon door and setting off “imperfection” alarms, instantaneously followed by my getting zapped and vaporized by laser beams, just like those unfortunates who reached their 30th birthday in the movie Logan’s Run. The chic would then let out a little “huzzah”, congratulate each other on their wonderfulness, and soon get back to their snipping, teasing, and rinsing. I found Muntha soon after I became wheelchair bound (I know, not a politically correct term, but I really don’t care). She works in a dowdy little beauty parlor in my neighborhood, which caters mostly to the elderly inhabitants of a 45-year-old condominium complex that is located across the street. Muntha is a Thai woman around 60 years old, a bit pear-shaped, maybe an inch or two over five feet tall, and she usually sports bright red or fuchsia hair. Around her neck she wears a half dozen or so gold plated pendants, all depicting the Buddha in various poses. She always has a huge smile on her face, and we’ve grown to share a genuine affection for each other. Muntha practices her own peculiar form of evangelical Buddhism. The words “evangelical” and “Buddhism” are not usually used in combination, as practicing Buddhists are almost always profoundly serene souls, more inclined to inspire by example than by word. Not Muntha, though. During my haircuts she chatters endlessly about the Buddha, his teachings, and her fairly simple and slightly skewed take on the tenets of the religion. She often tells me of her bus trips down to Atlantic City, where she plays the slots and feeds the feral cats that live underneath the boardwalk. I’ve seen her walking around the neighborhood spreading breadcrumbs and birdseed for the city's pigeons and squirrels. A belief in reincarnation is at the core of most forms of Buddhism, and Muntha is intent on insuring that her next life will be much more comfortable than the one she’s now living. Apparently, feeding critters and building up the good karma this engenders is key to her mission. During Muntha’s haircut soliloquies she sometimes reveals insights she’s gained while meditating. Soon after Michael Jackson died, she quelled my anxieties and fears about how The King of Pop might be faring in the afterlife by spontaneously telling me that Jacko had found a spot in one of the higher levels of Buddhist heaven and was very comfortable indeed, resplendent in golden pajamas and eating all sorts of heavenly biscuits that were free for the taking. What a relief! I thought of querying her on whether the whole pedophilia thing might negatively impact his lot in life next time around, but then thought better of it. Muntha brings simplicity to the complexities of life, why throw a sticky wicket into the works? And now, dear readers, I will finally reveal to you the how's and why's and where's of my illness, the metaphysical circumstances which not only led to my getting sick, but also to my wife being tasked with being my caregiver. During a recent meditation, Muntha was struck with the revelation that my current unfortunate circumstances were brought about because – brace yourself – in my most recent past life I was a raging alcoholic who was cruel to animals, and my wife Karen was the person who plied me with booze. Thus, our plight in this life is directly attributable to the misdeeds we committed in our previous incarnation, mine for hitting the sauce and then doing the same to our furry friends, and Karen for encouraging the thirst that made me misbehave so horribly. Makes perfect sense, no? I’m planning on writing Muntha’s revelations up into a scholarly paper and submitting it to one of the prestigious medical journals, as this explanation for my illness makes at least as much sense as anything the neurologists have told me. My only quandary is whether I should share my Nobel Prize with Muntha. I suppose it’s only right that I do. Besides, if I don’t, in the next life I might be a leper. At the end of every haircut, Muntha gives me a ritualistic Buddhist blessing of her own design, and I give her a tip for herself and also some money for the Buddha, which she donates at the Buddhist temple she attends. We always part by giving each other a sweet little peck on the cheek. Muntha assures me that in my next life I will be rich and strong as an ox, and that Karen will be there once again at my side, this time around living the good life. At least we have something to look forward to. 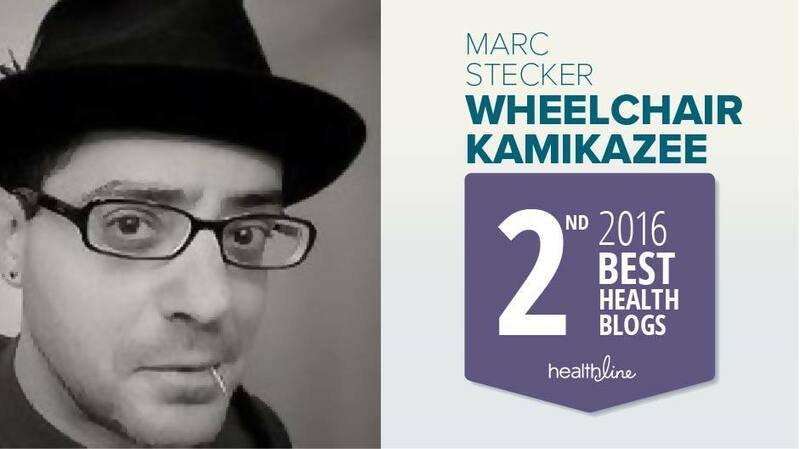 I hope this meandering tale has been of great value to my Wheelchair Kamikaze brethren. If any of you are right now guzzling malt liquor and getting ready to drop kick the family Pomeranian, for the sake of all that is holy – stop and take heed ! The life you save may be your next one. I’d just like to add that I am, in fact, a student of many Eastern philosophical/religious beliefs, and I don’t mean to denigrate in any way the tenets of Buddhist thought and practice. It’s just that Muntha and her antics tickle me to no end, and often provide comic relief just when it’s needed most. Thank heavens for people like Muntha, without whom this earth would be a very dreary place indeed. First, let me preface this by saying that I am not anti-Ocrevus. 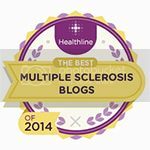 As I’ve stated on these pages any number of times, it is my firmly held belief that MS patient advocates who are fervently “pro” or “anti“ any MS treatment, especially to the extent that they will disparage other treatment options, are doing a disservice to themselves and anybody who listens to them. 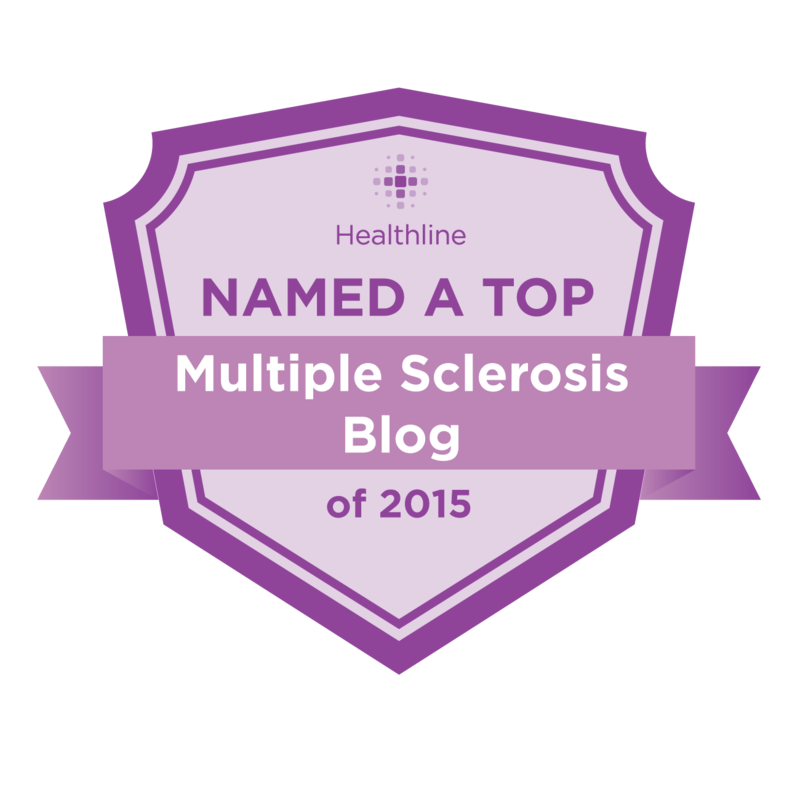 The simple fact of the matter is that there is no perfect MS treatment; each and every one has its upsides and downsides and even these are mutable depending on the particulars of any individual patient. 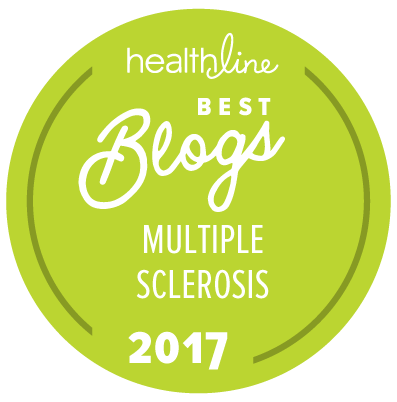 I’m all for any treatment that offers MS patients a chance to beat back their illness relatively safely and against supposed treatments that are either completely ineffective, dangerous, or blatant rip-offs. 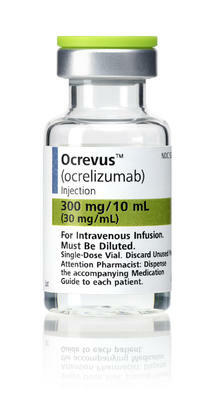 It's my sincere hope that Ocrevus proves to be safe and even more effective than was shown in its clinical trials. Discretion is the better part of valor, though, and it's prudent to be wary of any drug new to the market. We've seen many drugs pulled after FDA approval because of unforeseen side effects, and have also seen other drugs that in time proved more successful than was initially expected. I've written extensively on the complicated history as well as the promise of Ocrevus, which you can read by (clicking here). During my 14 years as an MS patient, I’ve learned to be highly critical of any medical news that I read or see in nonmedical newspapers or TV shows. These outlets generally overhype any treatment or medical discovery being discussed, and are often reported by journalists who don’t have the depth of background necessary to fully question the PR put out by the drug and medical device manufacturers. I’ve oftentimes wanted to throw things at my TV set when so-called experts state “facts” that are inaccurate, deceptive, and sometimes just flat out wrong. The mainstream press has been heralding Ocrevus as a tremendous breakthrough, practically falling all over themselves with hyperbole in describing the revolutionary nature of this drug. 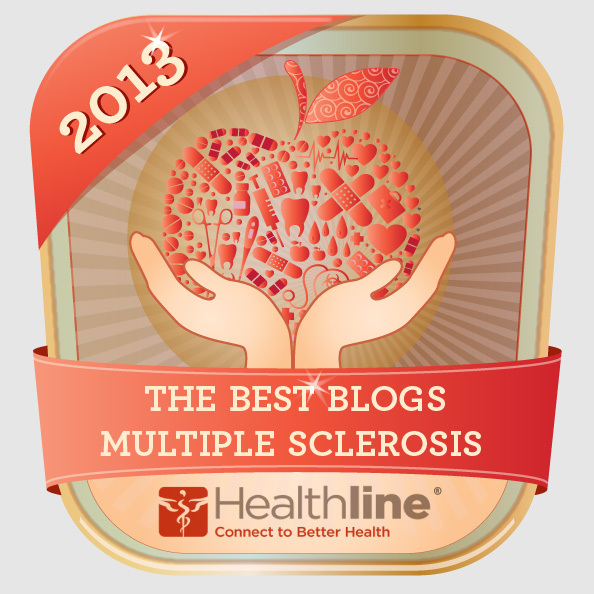 The truth of the matter is that the real breakthrough came about a decade ago, when the much older drug Rituxan was first trialed on MS patients. 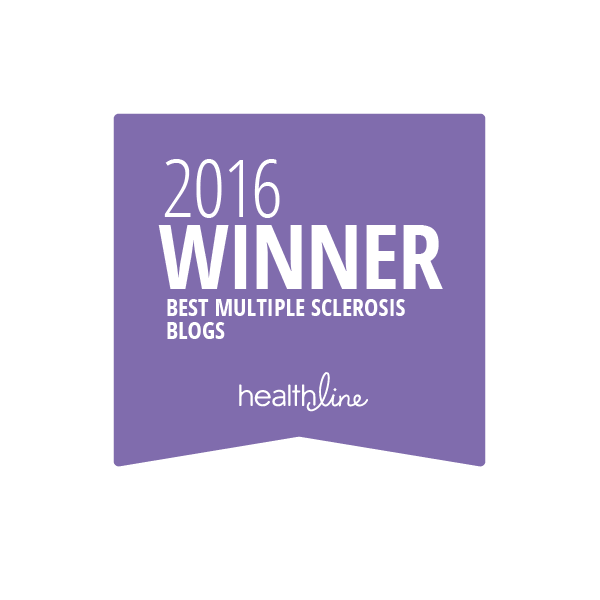 The success of the Rituxan trials on relapsing MS shook the foundations of how multiple sclerosis was viewed by most researchers. Rituxan and Ocrevus both target immune system B cells; previous to the successful Rituxan trials, MS was generally thought to be mediated strictly by immune system T cells. Ocrevus and Rituxan are made by the same drug company, Genentech. Even though the early-stage Rituxan relapsing MS trials were successful, Genentech chose to develop a newer molecule, now called Ocrevus, and abandon further research on Rituxan for MS. This despite the fact that Rituxan had a long record of relative safety in its original use treating non-Hodgkin’s lymphoma, and trials on Ocrevus would have to start from square one. The reasons behind this decision remain cloudy to this day, and include many that rely on absolutely legitimate scientific rationale. But, prominent among the reasons that must be considered is that Rituxan was due to come off patent in 2015, seriously limiting the profit potential of the drug. The Times and STAT’s piece on Ocrevus included statements from sources who hailed the drug approval, calling it a “big deal,” a “significant improvement,” “quite stunning,” and a “major therapeutic advance,” among other accolades. But those compliments also could be applied to Rituxan, said Langer-Gould, who added that these “major therapeutic advances” actually happened more than a decade ago. But few benefited because Roche delayed Rituxan’s development and then eventually stopped it altogether. It’s misleading to paint Roche and its scientists as heroic now, she said. This article is so good that it speaks for itself, but I would like to add a few thoughts on a factor which hasn’t been much discussed in regards to the launch of Ocrevus. As we all should be aware by now, it’s common practice for drug companies to funnel payments directly to doctors who prescribe their drugs through the use of “consulting fees”, “honoraria, and other vehicles. According to the website Dollars For Docs (click here), Genentech, the maker of Ocrevus, leads the list of companies that engage in these practices, having doled out to doctors an eye-popping $727 million between August 2013 and December 2015. To put this in perspective, the next company on the list is on the hook for $167 million during the same period. I’ve heard from several of my neurologist contacts that Genentech has been quite copious with its payments to MS doctors in advance of the Ocrevus launch. There is absolutely nothing illegal about this, and there is no saying how much such payments influence any individual doctor, but drug companies wouldn’t engage in these practices if they weren’t seeing a healthy return on investment. MS Neuros are among the largest recipients of pharmaceutical company monies, a fact that must be kept in mind by well-informed patients when discussing potential therapies. The Dollars for Docs website (click here) allows patients to search for any individual physician and see how much that doctor received from pharmaceutical companies during the time period mentioned above. I’d encourage all patients to take advantage of this resource by looking up their own physician to better inform themselves of what could be a motivating factor in their doctor’s decision-making practice. If your doctor seems to have taken an inordinate amount of money from Big Pharma, don’t be shy about asking them the how’s and why’s of what you’ve learned. It’s your health that’s at stake here, and you have every right to ask as many questions as needed to make informed decisions on your course of treatment. If your doctor refuses to give you those answers, or answers in ways that leave you uncomfortable, I’d say it’s time to find a new doctor. Remember, your doctor works for you, you don’t work for your doctor.